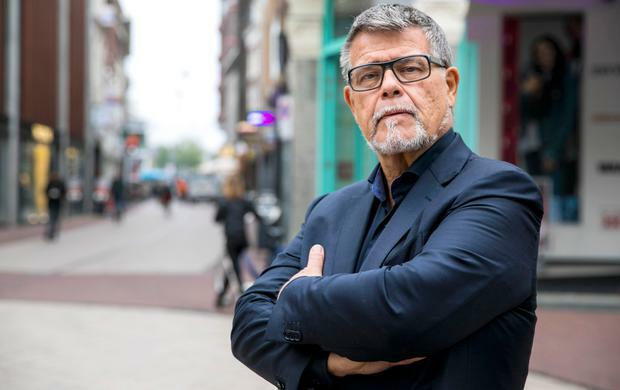 Dutch motivational speaker Emile Ratelband says he feels like a 49-year-old but according to Dutch law he is still 69. A Dutch court on Monday rejected Mr Ratelband's request to shave 20 years off his age in a case that drew worldwide attention. "Mr Ratelband is at liberty to feel 20 years younger than his real age and to act accordingly," Arnhem court said in a press statement. "But amending his date of birth would cause 20 years of records to vanish from the register of births, deaths, marriages and registered partnerships. "This would have a variety of undesirable legal and societal implications." Mr Ratelband went to court last month, arguing that he did not feel 69 and saying his request was consistent with other forms of personal transformation which are gaining acceptance in the Netherlands and around the world, such as the ability to change one's name or gender. But in a written ruling, the court said Dutch law assigns rights and obligations based on age "such as the right to vote and the duty to attend school. "If Mr Ratelband's request was allowed, those age requirements would become meaningless." The court said it acknowledged "a trend in society for people to feel fit and healthy for longer, but did not regard that as a valid argument for amending a person's date of birth". It said Mr Ratelband failed to convince the court that he suffers from age discrimination. It added that "there are other alternatives available for challenging age discrimination, rather than amending a person's date of birth".